Bright autumn sunshine is perfect for a Sunday afternoon walk in the Australian National Botanic Gardens, on the side of Black Mountain, close to our home. 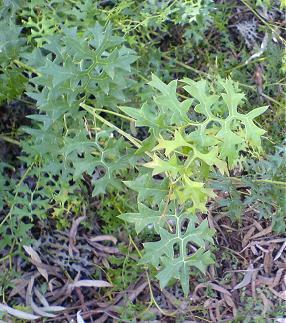 The Gardens are devoted exclusively to Australian native plants. Some displays are organised by plant type: Eucalypt, Acacia, Banksia, Hakea, etc. But there are areas where complete systems have been established, as in a Tasmanian rainforest, or Southern Queensland forest. 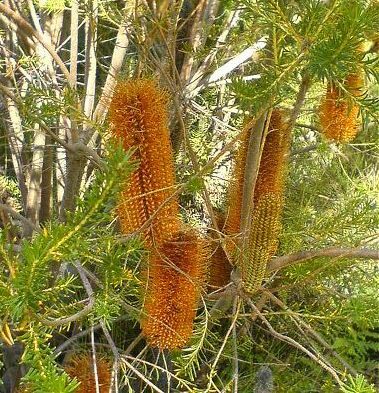 Banksia is pictured; the array of textures, colors and shapes is always fascinating. A windy chilly day signals that Autumn is definitely here. A lovely place for an hour or three of fresh air and relaxation.